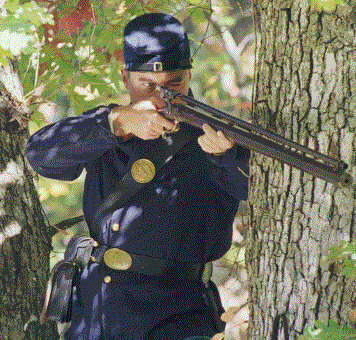 Consider CJ Daley your one stop shop for authentic Civil War reproductions items. Great deals are just a mouse click away -- find out what's on sale this month! Chevrons are back in stock on a limited basis, so order now if you want them for this season!